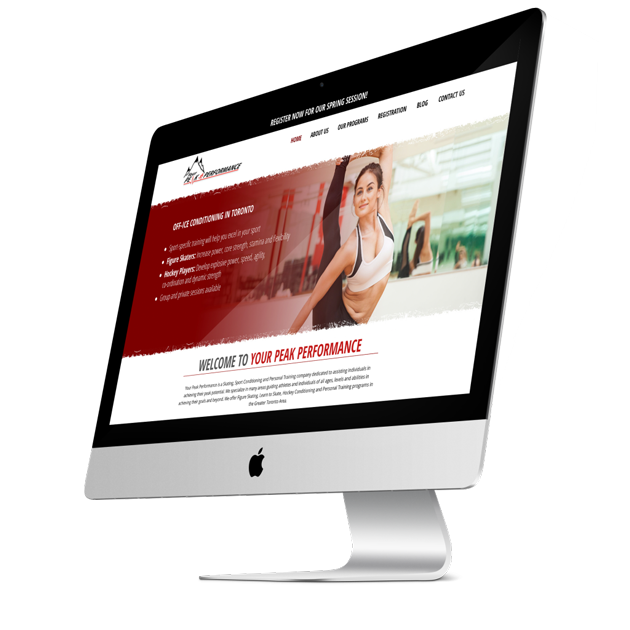 So if you’re looking for a professional web design company that can successfully bring your business online then we are the people you need to speak to. Need a simple brochure website to show off your business. Looking for a world class eCommerce website. Whatever your company needs, we’ve got you covered from start to finish. Every website we create is ‘responsive’, or to put it in plain English – they work as well on smartphones and tablets as they do on full-size browsers, let us help you optimize your site so it looks good on all formats. 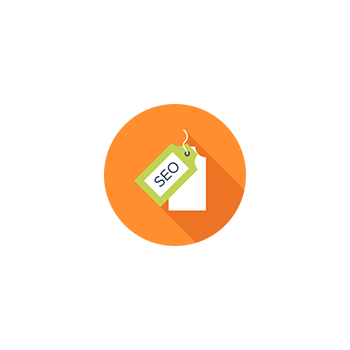 There is no getting away from the fact that Google is where your customers will start their search for your products or services, so every single web page we create is search engine optimized (SEO), ensuring it works as well on the web. WHY USE MASSIVE WEB DESIGN? 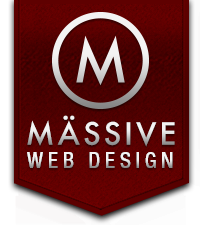 Massive Web Design is an established Hamilton design firm that specializes in creating unique imagery for Web Design, Web Development, Branding and Social Media. We focus on providing the very best in comprehensive solutions and content for our clients. By combining experience and technical acumen within a variety of business landscapes we achieve our clients targeted project goals with each project. We believe every client deserves a custom branding experience whether that be web design, web development, social media or branding solutions every experience should be a great experience and every project should be unique in its branding approach. 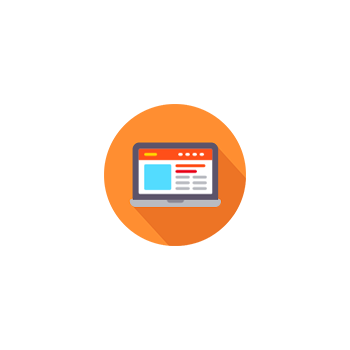 located in the heart of Hamilton ontario we look to bring a well rounded solution to every website design, web development,Pay Per Click, SEO campaign we do. These are the things we do to better market your brand. 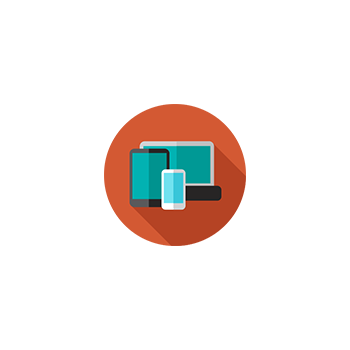 Also mobile website compatibility should be considered for every site in the modern age as the growing mobile audience grows by 5-10% every quarter and mobile web site browsing grows as well. Clients have looked to us over the years to guide them in the right direction in regards to the newest social api’s, web design trends and branding & marketing initiatives.